Network administrator roles design and implement computer and information networks, such as local area networks (LAN), wide area networks (WAN), intranets, extranets, and other data communications networks, as well as perform network modeling, analysis, and planning. They may also design network and computer security measures, and research and recommend network and data communications hardware and software. The Cisco Certified Entry Networking Technician (CCENT) certification is ideal for an entry-level Cisco technician who can install, maintain, and troubleshoot a small Cisco network. 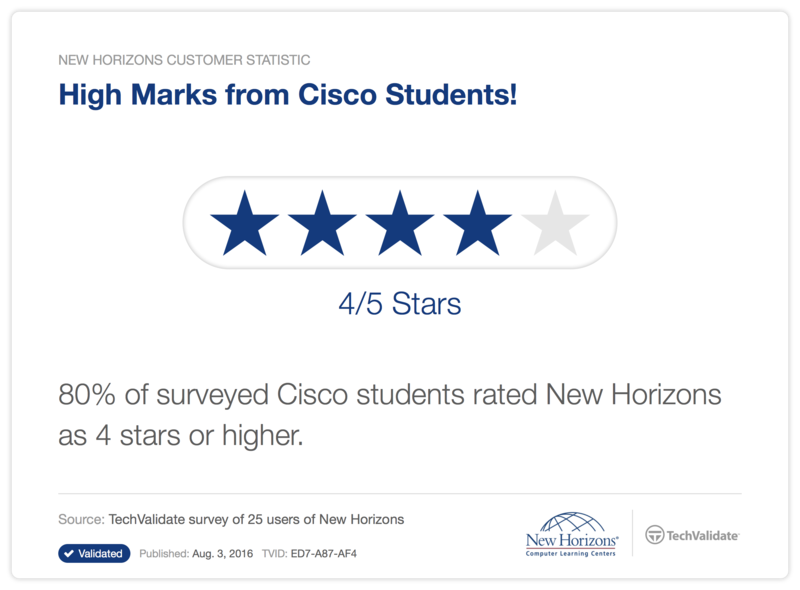 With CCENT certification training at New Horizons, the student will learn: Building a simple network, Establishing Internet Connectivity, Managing Network Device Security, Building a Medium-sized Network, and Introducing IPv6 ICND1 Super Lab. Get started today! 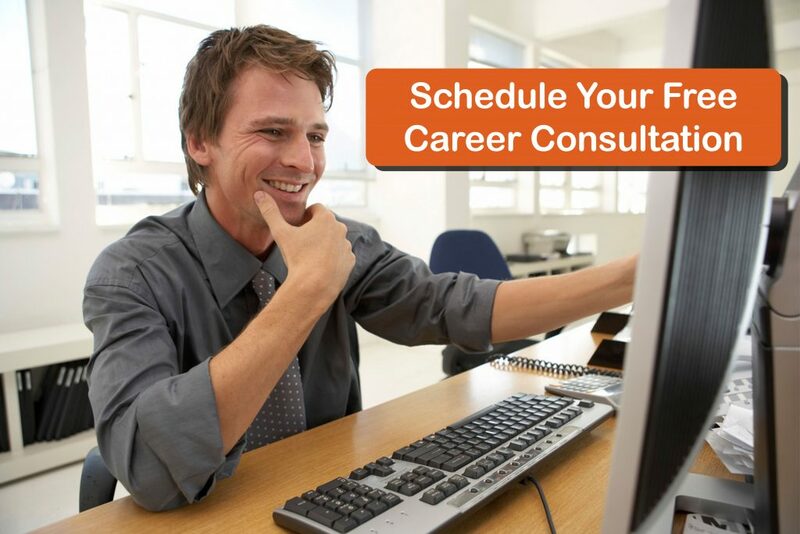 Interested in flexible courses that fit your schedule? Learn more. Cisco Certified Network Associate Routing and Switching certification demonstrates your knowledge to deploy, maintain, secure and operate a medium-sized network using Cisco technologies. Get started today! After achieving your CCNA Routing and Switching certification you are ready to take the next step and earn your Cisco Certified Network Professional Level (CCNP) in one or more specialty areas, including Routing Switching, Design, Security, Wireless or Voice. Get started today!